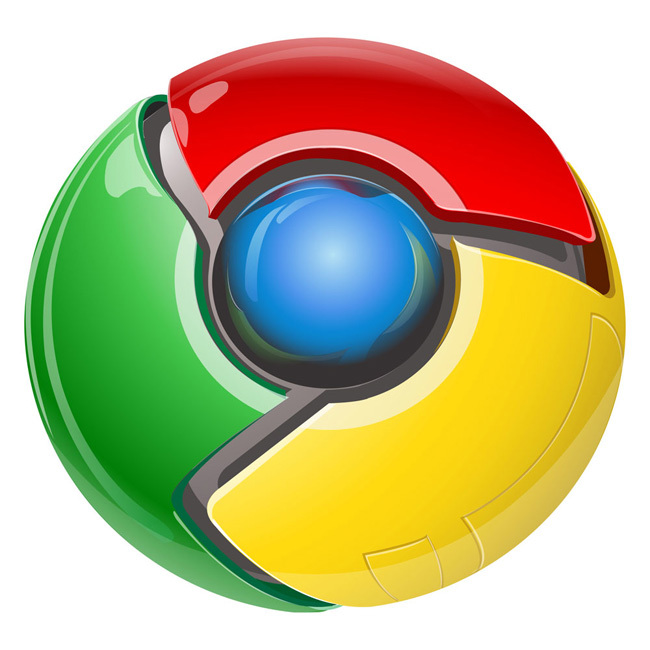 Google’s browser Chrome has now arrived in the Dev Channel under version 8 and is available for Windows, Mac and Linux. The updated Chrome to 8.0.552.0 for all platforms contains a number of stability and other improvements together with adding graphics acceleration to your web browsing using your own graphics hardware. If you’re using the Dev channel, open up a tab and type in about:labs. You’ll notice features there to turn off outdated plug-ins, enable “Remoting” support for Chrome, turn on the very useful Google Instant in the Chrome Omnibar, and enable a few other useful features, including GPU acceleration of the HTML5 Canvas feature. Chrome 8 is now available in the Dev channel for those who check for an update; if you’d like to make the switch, you can do so here. Mac users, you haven’t gotten your Instant search fix yet, but TechCrunch notes that it’s available in the nightly builds.